A 65-year-old security guard was bludgeoned to death on the first floor of a bank premise in Padmanabhanagar, near Kadirenahalli on Sunday morning. 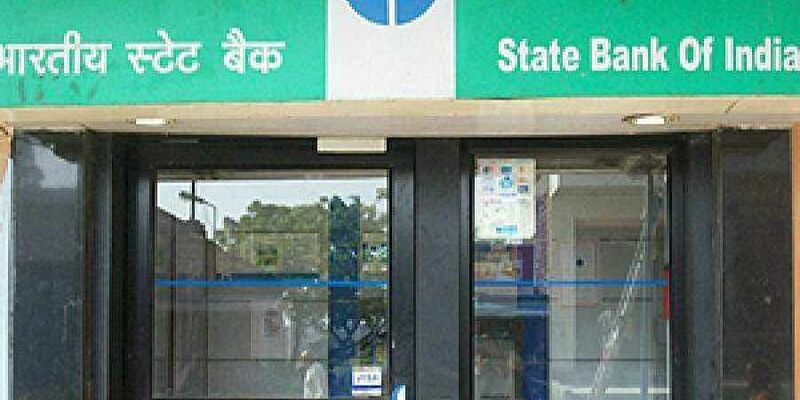 BENGALURU: A 65-year-old security guard was bludgeoned to death on the first floor of a bank premise in Padmanabhanagar, near Kadirenahalli on Sunday morning. The deceased, Ningappa VD, a native of Bagalakot, was working as a security guard in Karnataka Bank for four years. The police said he was a resident of Gowdanapalya, and was living with his wife and five daughters. On Sunday, around 4.30 am, two women who were visiting the beauty parlour in the same building, found Ningappa lying in a pool of blood and called the police control room. The Kumarswamy Layout police rushed to the spot and shifted the body to Kempegowda Institute of Medical Sciences (KIMS) hospital in Basavanagudi for a postmortem examination. The attacker did not enter the ATM located on the ground floor, and the motive for the murder is yet to be ascertained. The CCTV footage showed that the assailant checked Ningappa’s pockets before escaping from the scene, but it was not clear what he was looking for. The footage shows that the accused barged into the premises when Ningappa was asleep, and hit his head with a stone. A special team has been formed to nab the accused. The police said the assailant walked to the ATM and attacked Ningappa around 3am. “We have some clues of the accused and the arrest will be made soon,” a police officer privy to the case said.